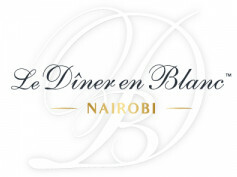 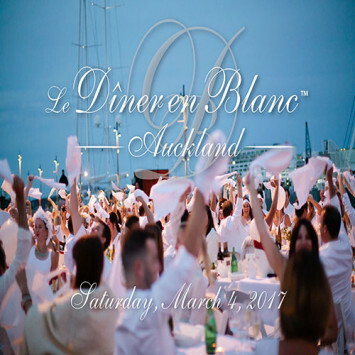 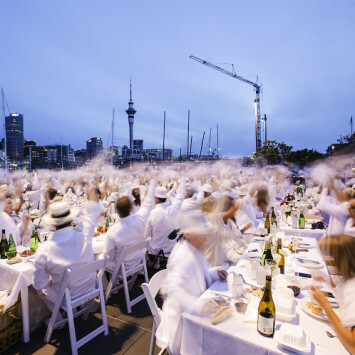 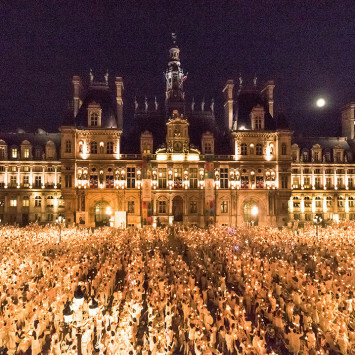 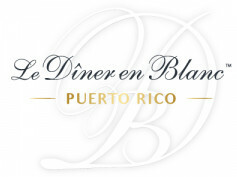 One of summer's hottest events, the dining phenomenon Le Diner en Blanc, returns to Auckland next month. 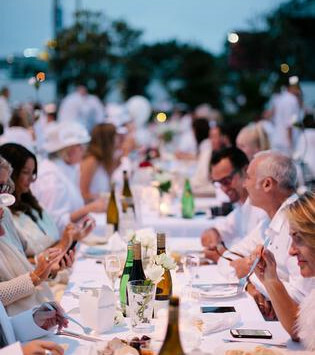 The French-inspired outdoor dinner party is a glamorous, fashionable affair where the dress code is head-to-toe white. 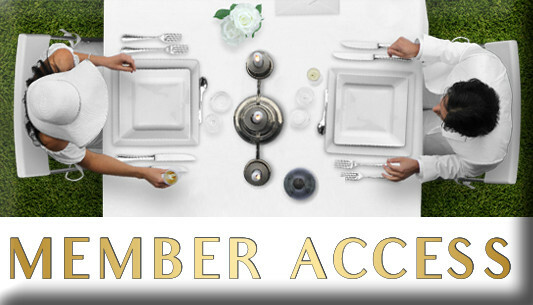 Pull it off by choosing sophisticated ensembles that create high impact. Think softly tailored pantsuits, feminine skirts and chic dresses.